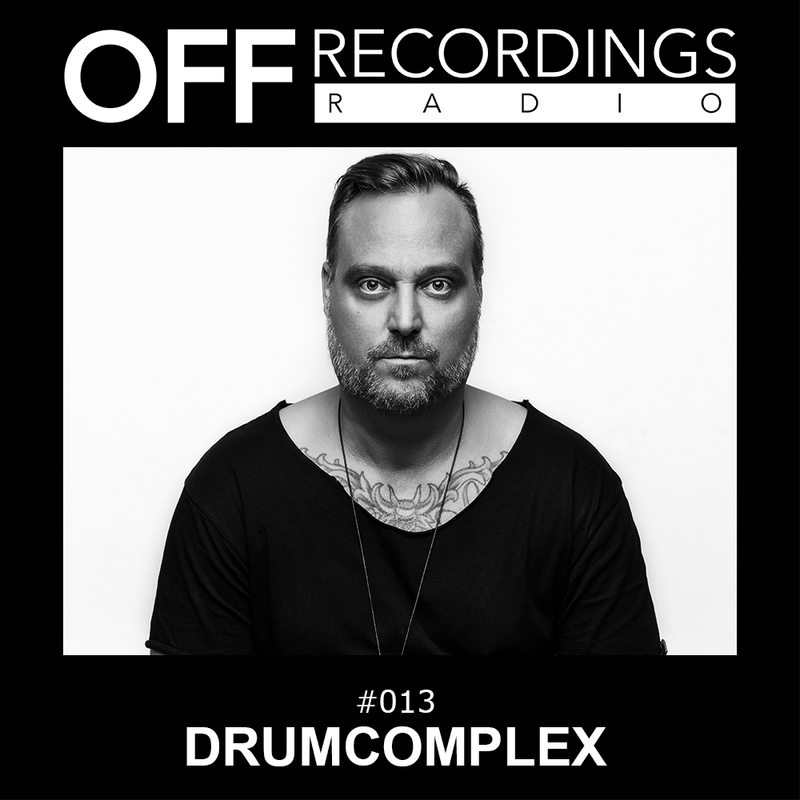 This week’s episode of our Radioshow features Drumcomplex. His Atomic EP is out now on Beatport. The title track of this EP has gained massive DJ-support by a number of the world’s leading techno artists. Of course you can hear it in this mix as well – check the tracklist in the show notes to find it.